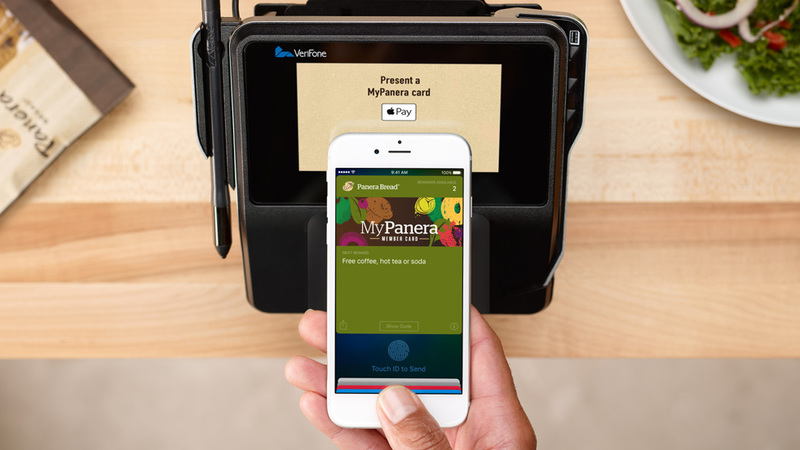 Apple Pay: When and where is it available? Apple Pay initially became available in the US. It debuted on 20 October 2014. Apple Pay launched in the UK in July 2015, about 9 months after its initial debut.